The Blog Easter Weekend at Riverside! 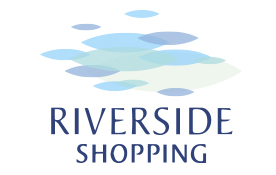 Riverside is the place to take your family this Easter Weekend! On Good Friday our Easter Farmers Market will have a great selection of Quality Produce & Crafts, plus an Easter Egg Hunt & Games. 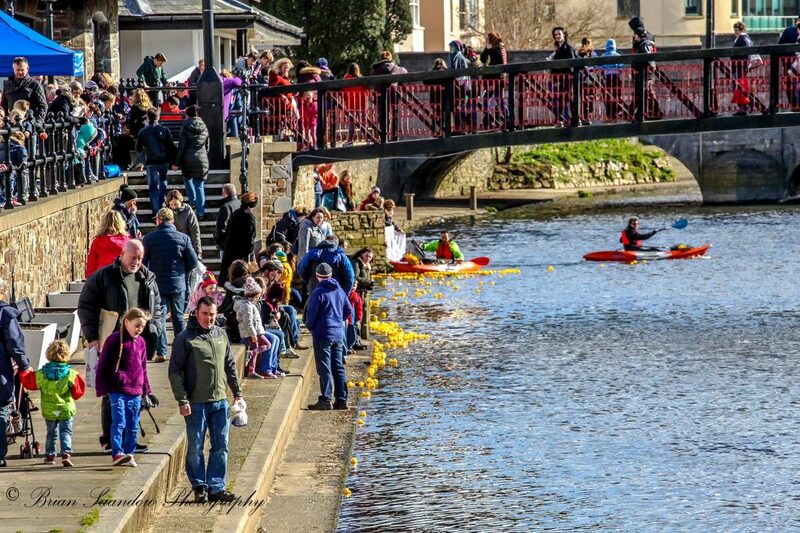 On Easter Saturday Preseli Pete will be providing live entertainment & there will also be a Duck Race as well.